Non-Uniform Day for BBC Children in Need! 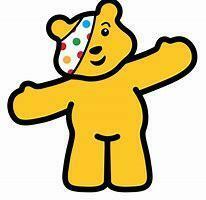 Friday 16th November is a non-uniform day to raise money for BBC Children in Need. Pupils may come to school in their ordinary clothes and a voluntary contribution of 50p per child or £1 per family may be given to the class teacher.